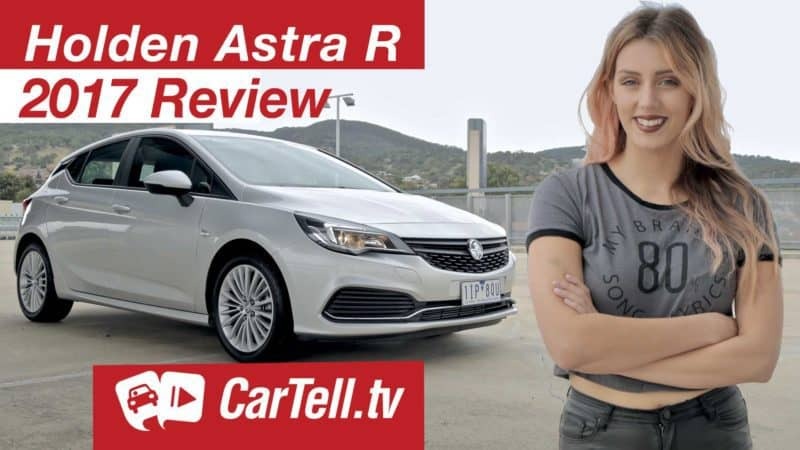 It’s Danni’s first review for CarTell.tv and she is reviewing the Kia Cerato Hatch in the S guise. 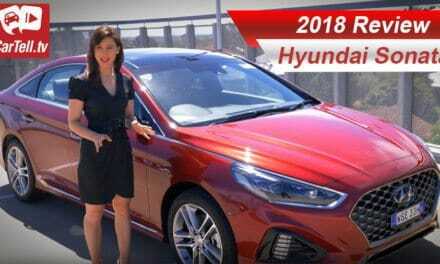 The Cerato is Kia’s best selling car in Australia, and one of the biggest contributors to that would be the price of the Kia Cerato when compared with its rivals like the Toyota Corolla, Hyundai i30, Mazda3 and Volkswagen Golf. 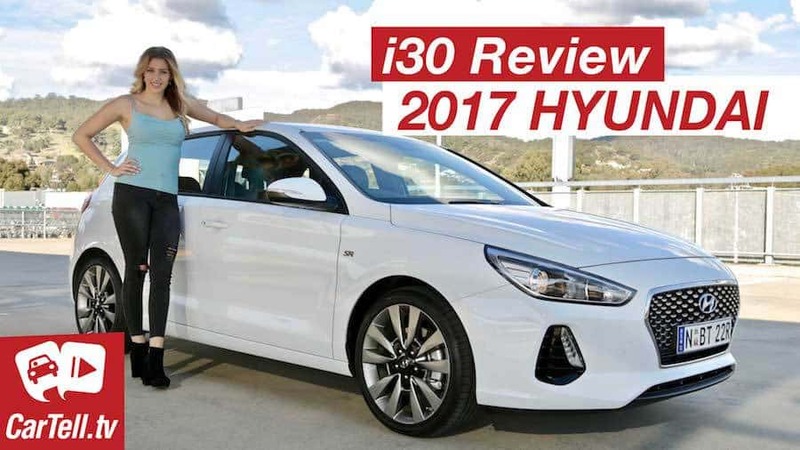 The engine in the Kia Cerato S is not designed to put a smile on your face, but it does its job with confidence. 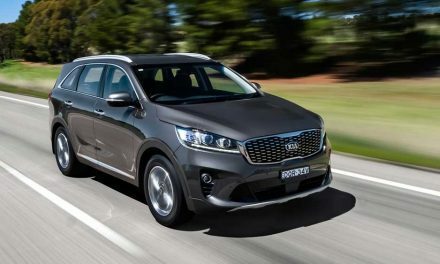 However, Kia is bound to switch to forced induction with the next generation in order to keep up with the emissions, power and fuel economy of its main competitors. The new suspension setup is a lot better than the old one. 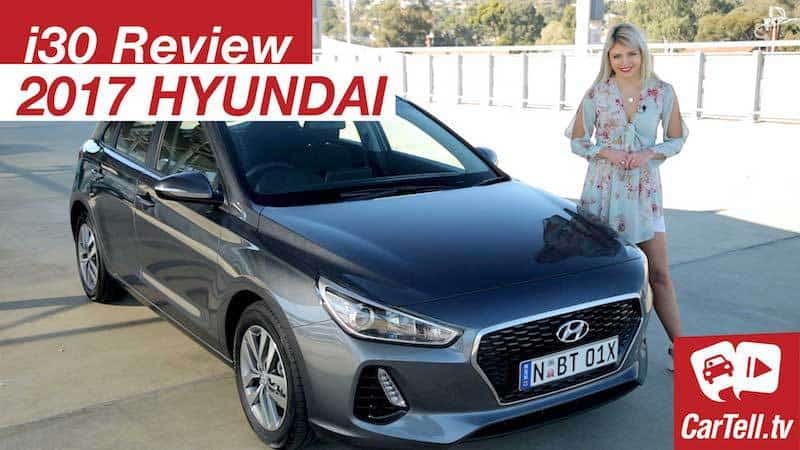 The Cerato has enjoyed some pretty good sales, so it wouldn’t be true to call the old car uncomfortable, but whoever has had a ride in both the new one and the old one will clearly notice the difference.